REVEALED: Identity of the Rude Guy Who Punched Joana in a UV Express! 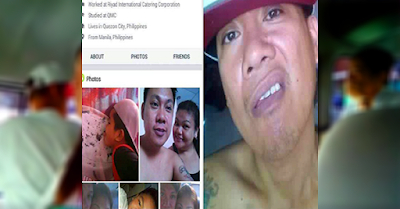 The whole social media world was enraged when a man was caught on video talking ill and allegedly punched a girl, named Joana, in a UV Express (a public van). Almost everyone in the cyberspace who watched the drastic behavior of the guy is furious in their comments and reactions. Some even wanted to advise the victim to sue him for violating her right as a woman. The lady who recorded the video promised Joana that the scenario will be posted to the public for her to receive justice, and she never failed her. Now, the identity of the rude guy was made public too. 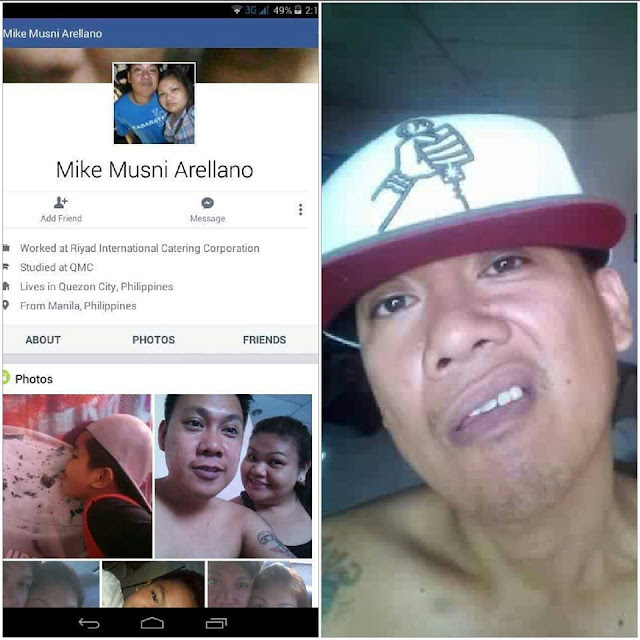 The screenshot of the Facebook account of a guy named, Mike Musni Arellano, is published on a page. He is allegedly the guy who defamed and punched Joana in front of other passengers in a UV Express. This issue does not only cover the right of the victim, but also the right of the suspect to explain his side. We live in a society with rules and sadly, that includes due process, although evidences speak for itself.